Twenty accessible rocky intertidal sites were selected to span the ‘kill-zone’ and peripheral locations (see list of sites in Schiebelhut et al. in prep; see also Jurgens et al. 2015). Two rocky intertidal areas were sampled per site, usually one on either side of the point of entry onto the beach and separated by approximately 100 m. We used quadrats (1m2 [4 * 0.25 m^2] or 0.0625 m^2) and swaths (2 m wide transects) to estimate juvenile and adult abundance for each target species. The CHlPS-02 dataset has some overlap with the CHlPS-01 dataset. Data that share the same location and date represent the same collections. In the CHlPS-01 dataset from Jurgens et al. (2015), the datum presented is the sum of individuals across life-stages and across areas-within-site for each species. In the CHlPS-02 dataset from Schiebelhut et al. (in prep), the data presented are the total counts within life-stage (recruit or adult) and within-area-within-site for each species. Thus, for example, for Arena Cove on 02 December2013, the CHlPS-01 dataset states there were 44 Henricia; the CHlPS-02 dataset states there were 6 recruits plus 4 adults in Area 1 and 15 recruits plus 19 adults in Area 2. We exhaustively searched 32-40 one-meter square quadrats per site (i.e. 16-20 per each of 2 areas), recording GPS waypoint, time, percent cover of major habitat types, and abundances and sizes of target species for each quadrat. Quadrat locations were selected by first finding one of the target habitat types - surf grass, low-zone red algae, coralline turf, cobble or boulder field, urchin pools with pits either empty or occupied, or mussel bed - selecting a starting point haphazardly, and then using a random numbers table to choose specific quadrat locations. Some sites had fewer than 32 quadrats or quadrats smaller than one-square meter due to the limited time in which we could work in suitable habitat. For mussel habitat one 0.25 m x 0.25 m quadrat was used. For Schiebelhut et al. (in prep) we calculated the number of each target species summed across all quadrats surveyed within each of the two areas within sites. 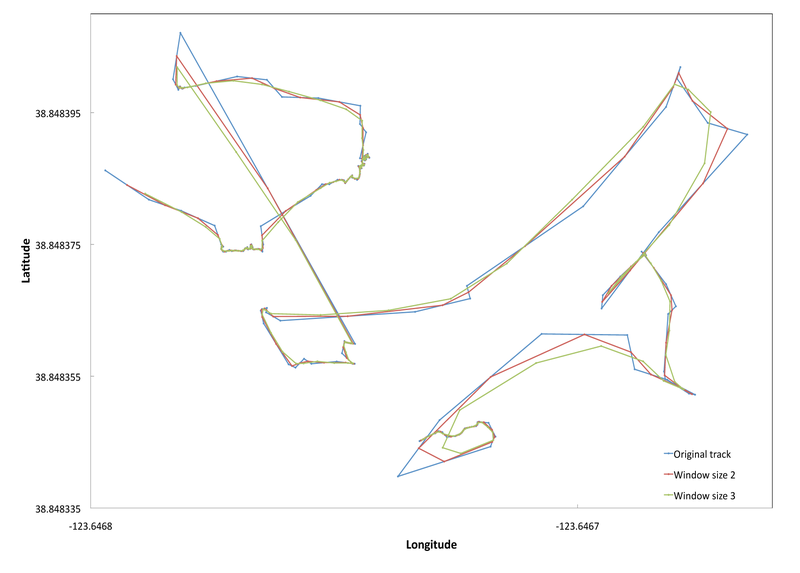 total square meters surveyed in quadrats at sub-site; year or time-period may be specified.